JOIN TeamNB for the best walk in London! As part of our £100K Appeal we’re looking for walkers to join TeamNB to take part in the Thames Bridges Trek on Saturday, 10 September. Starting at Bishops Park in Putney the trek will take you 23km across 16 of London’s iconic bridges reflecting the proud and vibrant history of the world’s greatest city and finishing in Southwark past the majestic Tower Bridge. This is a fully supported walk organised by Action Challenge – full details of the trek can be found here.  We’re looking to recruit as many walkers as possible to raise funds and awareness of this aggressive childhood cancer. Please join us – sign up HERE (self funded if possible) by ‘joining an existing team’ – TeamNB – quoting Team Captain, Shirley Clark and email secretary@neuroblastoma.org.uk. And set up your @JustGiving page here to support our Appeal by raising money to fund crucial research to improve diagnosis and treatment of the disease. Let’s do it, let’s get trekking, let’s beat neuroblastoma!